Richard Linton formed RJL Estate Agents in March 2018, after working in the real estate industry for over 30 years. Specialising in Property Management, Sales and Strata Management, RJL Estate Agents are defined by Integrity, Excellence, Simplicity, Passion, Experience. Richard is a fully licenced estate agent and an REIV accredited property manager, and has an extraordinary skill base and years of experience. As well he brings enthusiasm, energy and vitality to his business. As a result he is able to offer property investors genuine guidance in matters relating to property management and sales. So if you are looking for an estate agent who will give you expert individual attention, Richard Linton from RJL Estate Agents is the person you are looking for. Professional bookkeeping for Australian businesses – Accountable Options boasts over 35 years accounting & bookkeeping experience dealing with many clients all with unique needs. With us you know you are in good hands. Justin Thyer Design has been founded with a strong grounding of experience in the Melbourne residential market. Having drafting and building design qualifications, Architecture qualifications, Construction Management qualifications and years of experience in the industry, we can deliver your project through all stages, from concept design to working drawings. 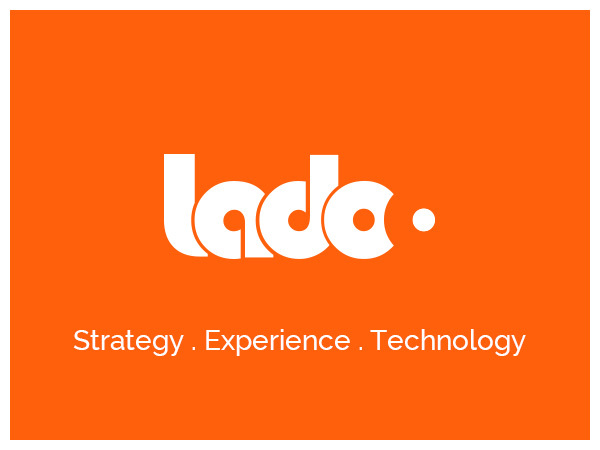 Ladoo connects the dots – creating digital solutions that make a difference. We find the right connections through strategy, design and technology, with the ultimate goal of making people’s lives better. Our clients extend from universities, across government and into the world of commerce. We work closely with each of our clients to understand their organisations. Brolly is proudly Australia’s first compliant social media archiving and engagement service. Thousands of organisations use social media to provide support and public service information. We created Brolly to ethically capture, record and protect these conversations, providing organisations peace-of-mind and ensuring public transparency. Topline Cricket is proud to have been the cricket specialist in the Outer East for over 30 years. We provide a first class facility, high quality coaching for individuals, groups and club sessions. We do trophies for all sports and occasions, have an onsite cricket shop as well as highly trained bat maintenance and repair staff.